California Country Club – a Billy Casper Signature-managed facility in southern California – will host its first American Junior Golf Association (AJGA) event, the Se Ri Pak Junior Championship, on April 6 – 8. This marks the second year retired South Korean golf legend Se Ri Pak will host an AJGA event. The five-time major champion and World Golf Hall of Fame member is partnering with the Hana Financial Group to host the event. The inaugural Se Ri Pak Junior Championship was held at Butte Creek Country Club in Chico, Calif., last year. Designed by William Bell, California Country Club’s tree-lined course is both challenging and enjoyable for all levels of golfers. The private, par-72 course was opened in 1956 and has become a favorite among Southland golfers. Fans wishing to engage with the tournament can use the hashtag #SeRiPakJr and follow the AJGA on Twitter at @AJGAGolf. To follow live scoring, click here. 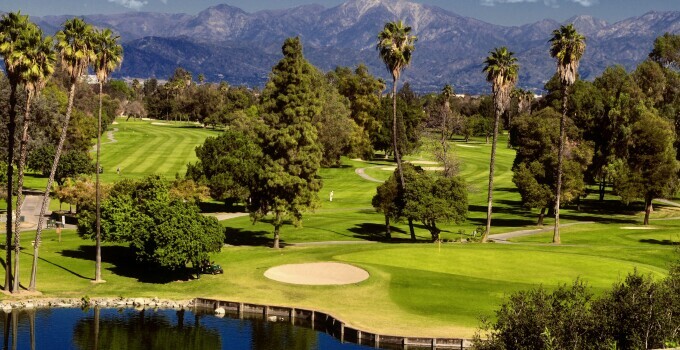 California Country Club offers a natural haven for golf and relaxation in a private and beautiful location convenient to the Los Angeles Metropolitan Area. Built in the 1950s, California Country Club’s par 72 course features the aesthetic beauty of mature tree-lined fairways. The William Bell design is enjoyable for beginners and overall yardage continues to challenge even the most advanced golfer. 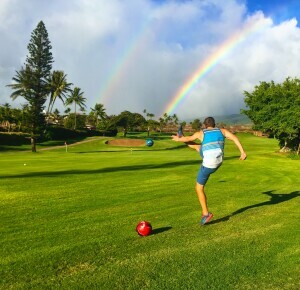 The investor-owned private golf club (non-equity) is open to outside tournament play on select days. 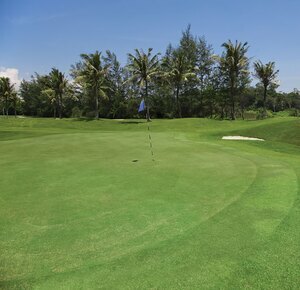 A boutique division of Billy Casper Golf, Billy Casper Signature provides first-class services tailored to the unique golf, sport, leisure and hospitality requirements of private clubs and their members. Its custom, winning strategies enhance the private club experience and create healthy returns for high-end member-equity, residential-inclusive, resort and other types of clubs. 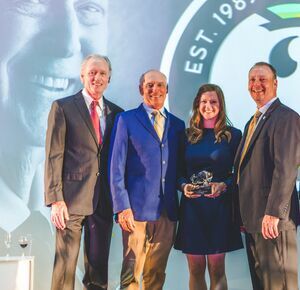 With a laser focus on increasing member programming and amenity usage, Billy Casper Signature endeavors to create a vibrant sense of community and belonging by enhancing social interactions between members. 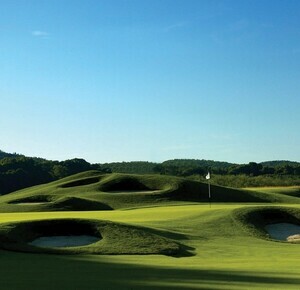 With a powerful and proactive lifestyle-based platform, Billy Casper Signature directs aggressive marketing and sales of memberships; grounds and building maintenance; clubhouse and restaurant operations; sports, fitness and spa activities; merchandising; special events; concierge services; staffing and "ACE the Member Experience" training; and financial management. 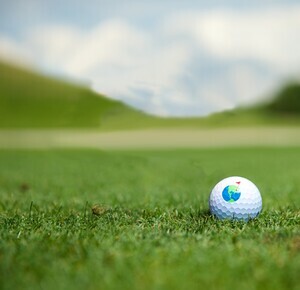 Headquartered in Reston, VA, Billy Casper Signature has regional offices across America.